Homewood Mountain Resort is thrilled to host the first ever “Pride Ride”! 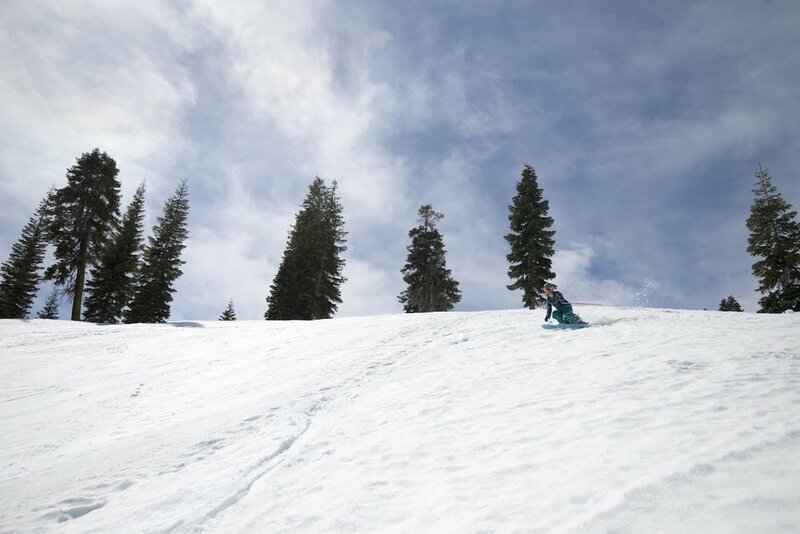 Along with a fun weekend of skiing, the resort hosting a variety of mini-events both on and off the mountain, including: Live DJ & Dance Party at the Big Blue View Bar, Slalom Drag Race, Ski Parade down Rainbow Ridge, and other Après drink specials lasting all-day at the 89 Bar & Grill. For those who haven’t skied Homewood (or don’t know how to) the resort is offering our lowest day-of Lesson and Lift Ticket rates of $69 per day. Simply purchase your Lift Ticket or Learn to Ski/Ride Lesson in advance to access the discount. Join us where the mountains meet the lake for an eventful weekend!